@gnavas103 is joined by @cch1125 and @Lefty_Leif for today's show following the Heat's loss to the Spurs. 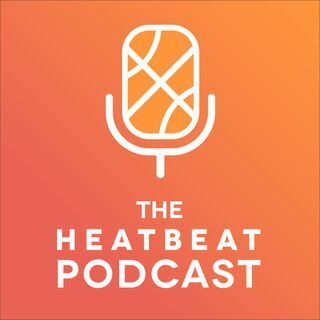 The guys self indulge by talking about themselves, who is the sweatiest person in the NBA and how the emergence of Josh Richardson affects free agency in 2016. We also make fun of LeBron. Alot.